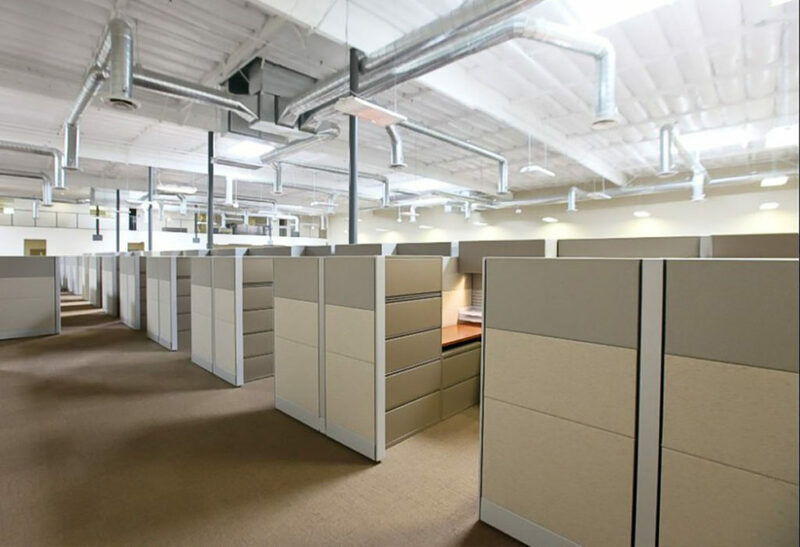 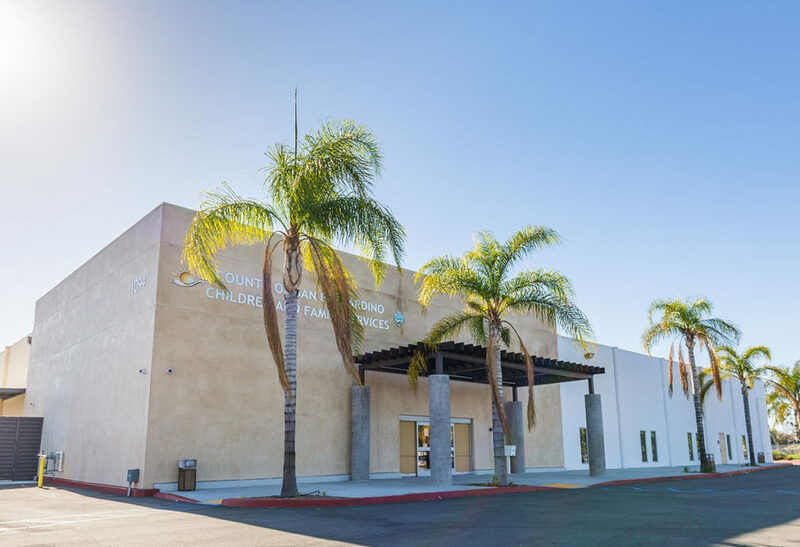 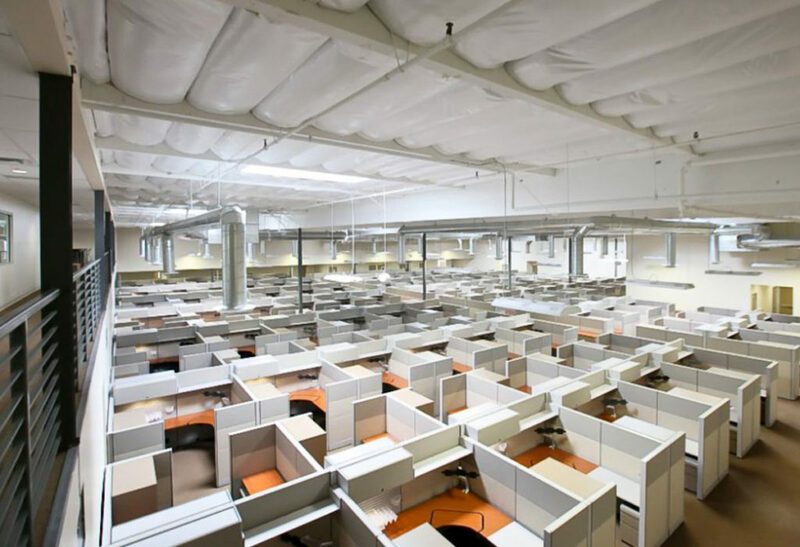 This 42,000 square foot tilt up building was converted into administrative office for the County of San Bernardino Children and Family Services. 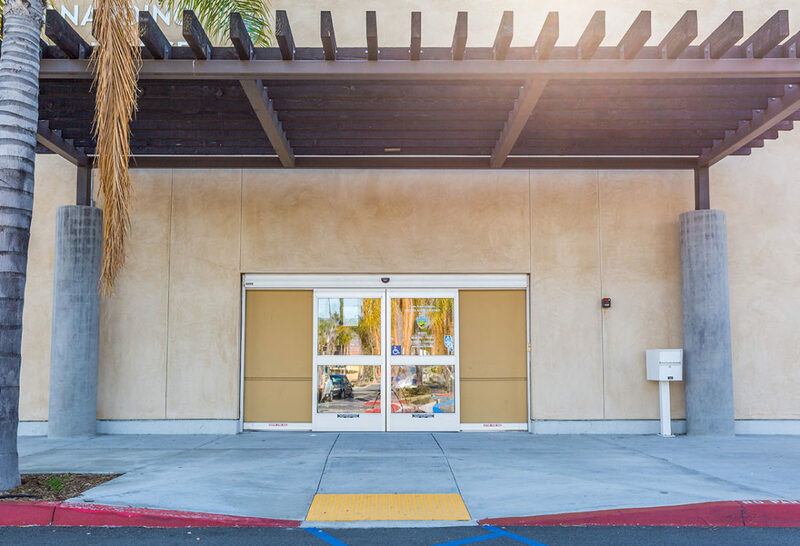 The space consisted of 1,686 square feet of new building additions, 1,236 of partially covered patio space, and a full renovation to the existing building. Along with the building, 301 parking spaces and other onsite improvements were completed to satisfy the requirements of the County of San Bernardino’s specifications.